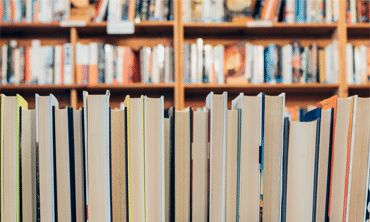 The first [and probably the last] time most of us hear the word ‘thesis’ is in high school or college but ideally, we may be called upon to write a thesis one or more times in our lifetime. 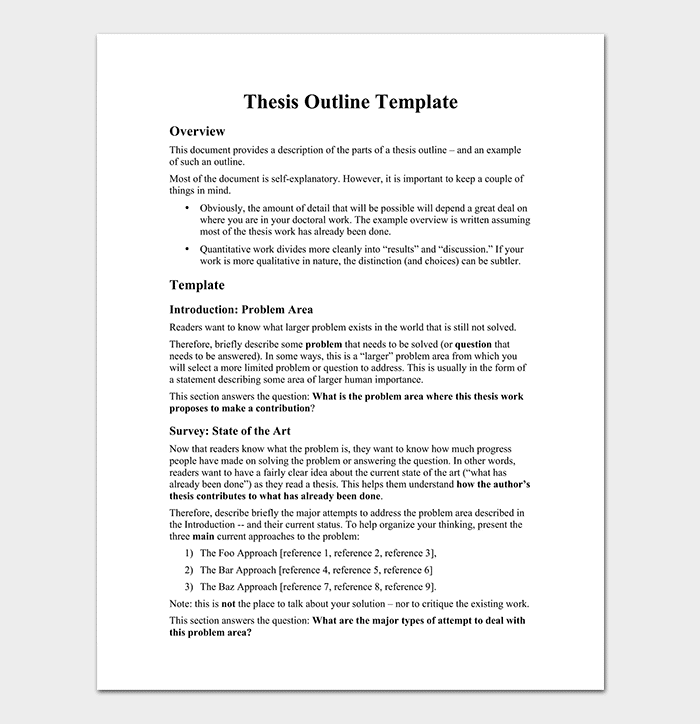 A thesis is quite a significant document as it greatly affects your success in college or high school. It may cause you to move to the next academic level or make you get a referral. 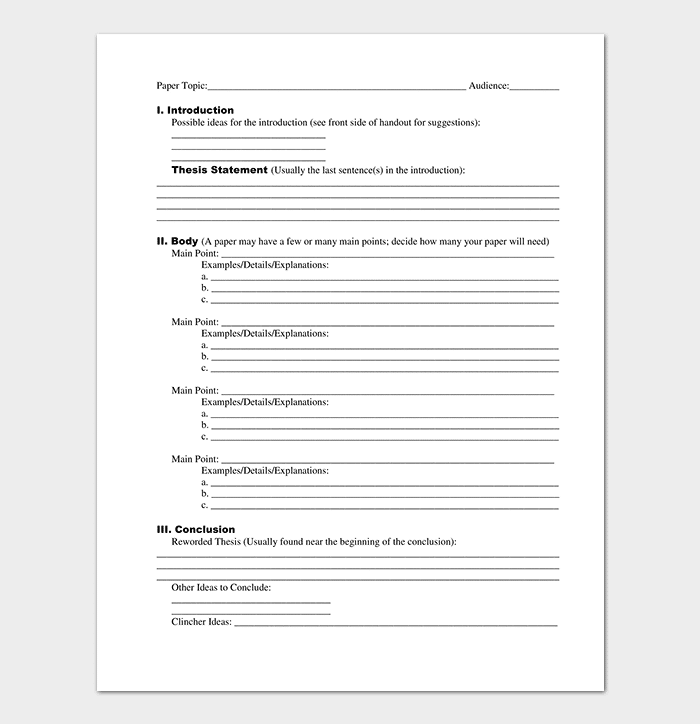 As such, all care and diligence should go into writing such a document. 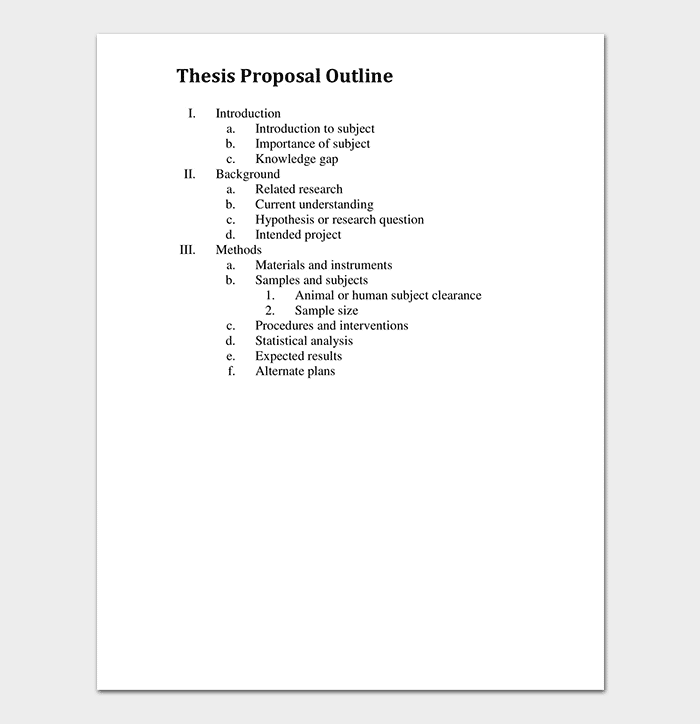 One way to ensure you are always up-to-speed with how to draft a thesis is to have a thesis outline template by your side, and that shall be the focus of our article. 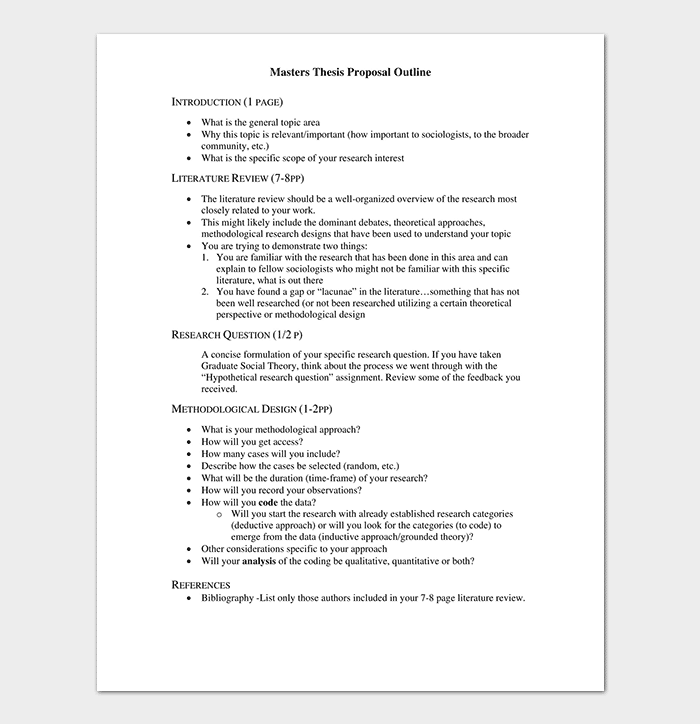 A master’s thesis outline is a document that contains a guideline on how to write a thesis for those students undertaking a master’s degree program. 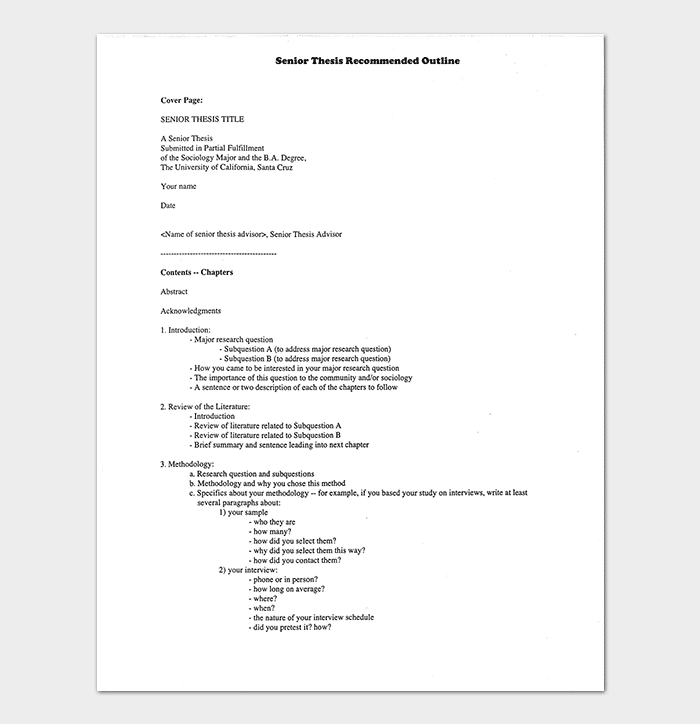 The document resembles any thesis outline in its general outlook, only that the expected level of research is a bit more technical. 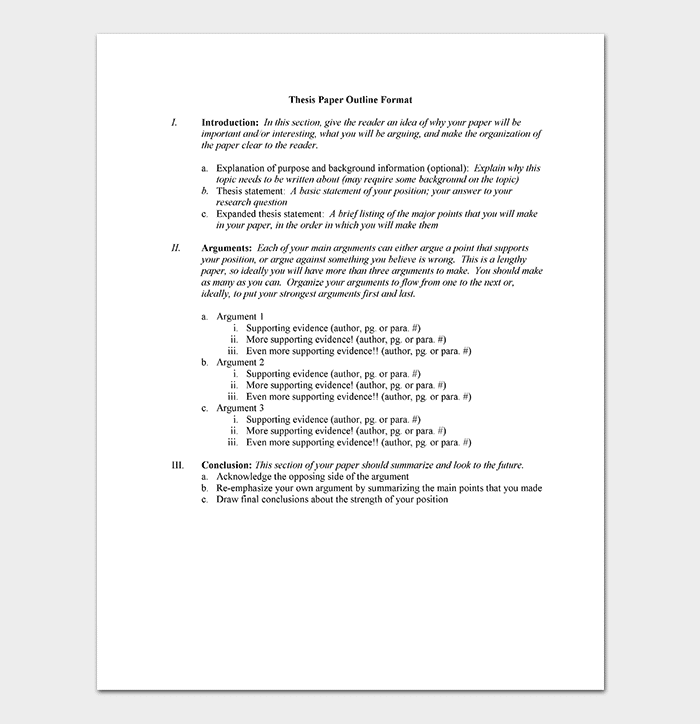 The basic components of this outline include an Introduction, Review, Research Questions, Methodology and a Conclusion. 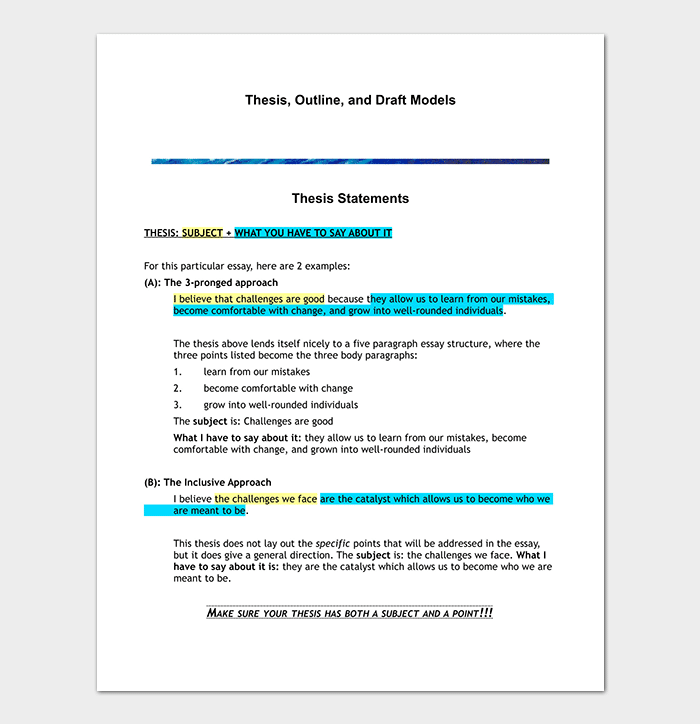 Thesis statement outline examples are examples that project the rough idea of what a researcher’s viewpoints are. Such examples usually contain the declarations officially made by the researcher just before they conduct their research. 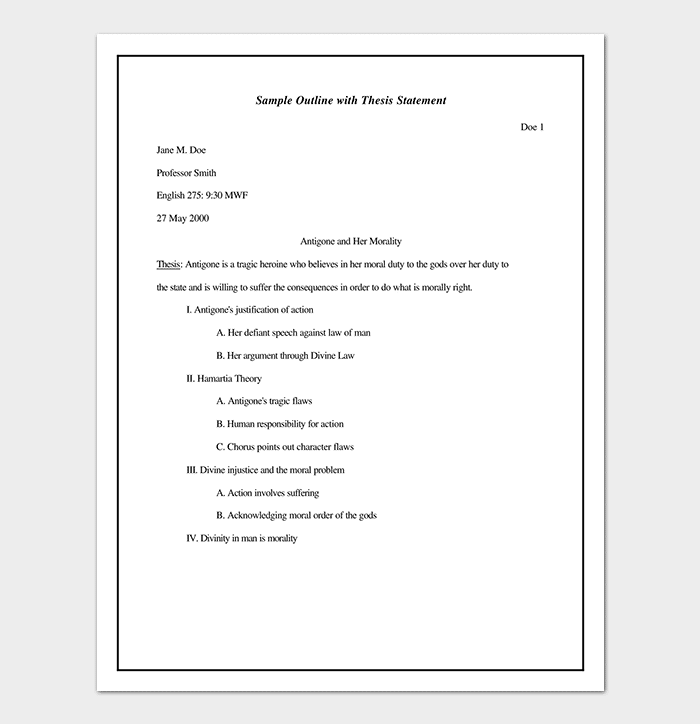 The examples show what the researcher is confident about fulfilling out of the research. 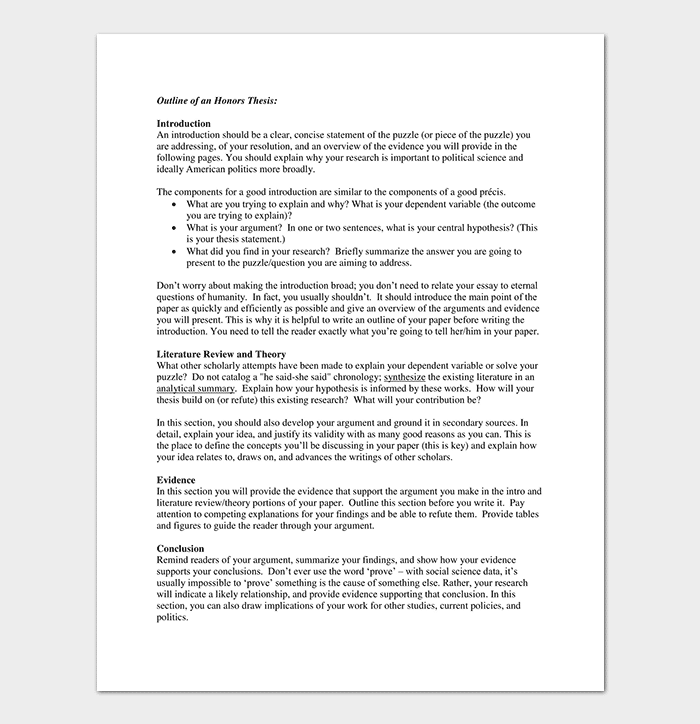 As already mentioned, writing a thesis of any kind requires due diligence because the mere fact of missing some components could lead to outright rejection of your thesis. 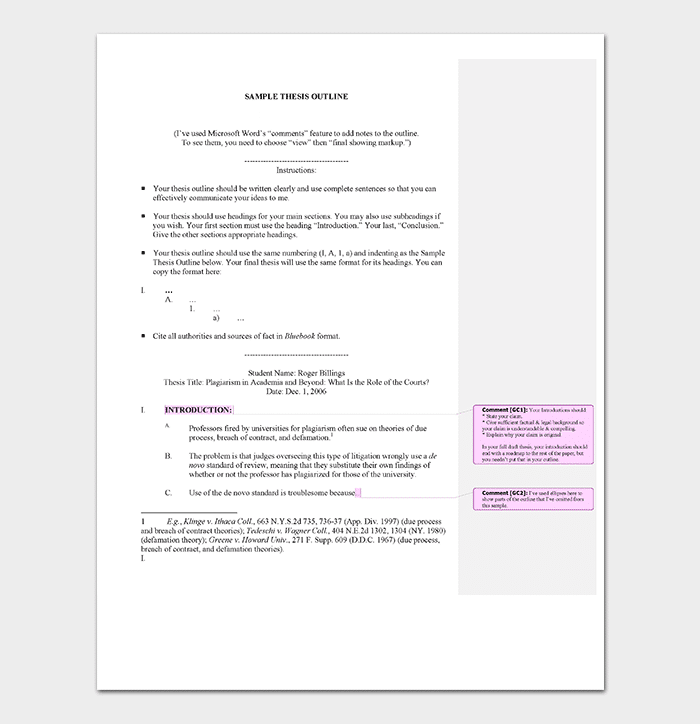 This is why it is always advisable to have a template that you can use especially when you need to draft one and have no idea what the general outline looks like.